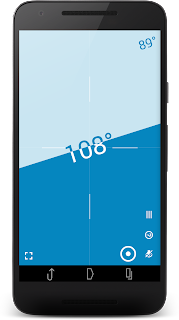 VisTech.Projects: New Spirit Level feature in "Millimeter - screen ruler" application on Android. New Spirit Level feature in "Millimeter - screen ruler" application on Android. 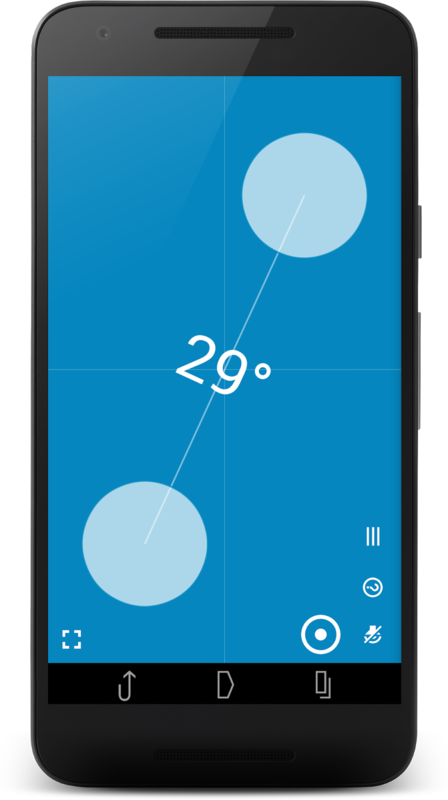 Spirit Level - one more useful feature that been requested by many Millimeter users. Simple and clean tool that check horizontal / vertical surfaces or measure tilt angles. Let us know if you have any requests or suggestions for further app improvements. Enjoy the app! New! Pupil Distance Meter Pro on Android - accurate PD measurement with camera. VisTech.Projects LLC © 2018. Powered by Blogger.